Let us help you find a trusted broker. 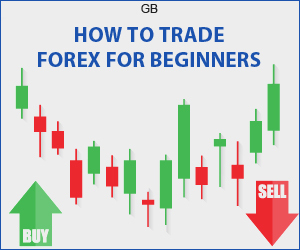 GuideBrokers provides all the resources to start your online trading journey such as independent reviews, market news, and in- depth educational information. We are happy to provide this free service so that you can find the best CFD broker to meet your needs. Disclaimer: Any Advice or information on this website is General Advice Only. We do not guarantee the completeness or accuracy of any information presented here. You should do your own independent research before making any decisions. By Viewing any material or using the information within this site you agree that this is general education material and you will not hold any person or entity responsible for loss or damages resulting from the content or general advice provided here. Risk Warning: Forex, Futures and CFDs trading are leveraged products and carry a high degree of risk; losses can exceed your deposits. These products are not suitable for everyone, ensure you understand all the risks and seek independent advice if necessary.